Login to the link that was given to you by Codalify Team. * Don’t click or edit anything aside from the instructions below to avoid website damage. If pages will be damaged, we will give another quote for the rework. Log in to your Codalify Administration Panel (Dashboard). Click the ‘Add New‘ sub-tab. 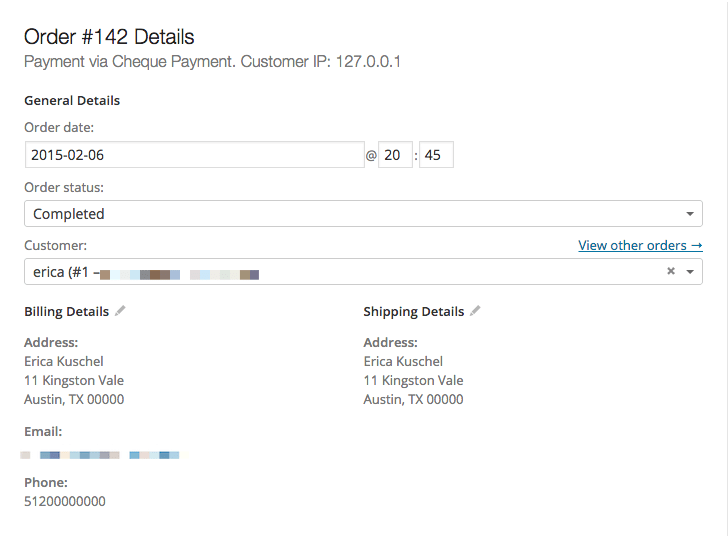 Orders are created when a customer completes the checkout process and are visible by Admin and Shop Manager users only. Each order is given a unique Order ID. Failed – Payment failed or was declined (unpaid). Note that this status may not show immediately and instead show as pending until verified (i.e., PayPal). When you start taking orders the order management page will begin to fill up. 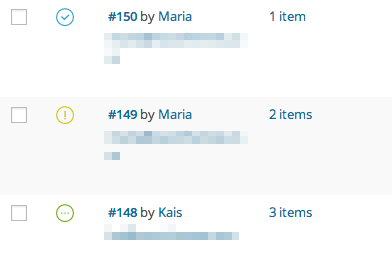 You can view these orders by going to WooCommerce > Orders in the left hand admin menu. Each order row displays useful details, such as the customer’s address, email, telephone number, and the order status. You can click the order number or the ‘view order’ button to see the single order page (this is also where you can edit the order details and update the status). This is a shortcut order processing > Click here whether the order is completed or on process to notify your customer via email. Order rows also have some handy shortcut buttons to quickly mark orders complete and processing. You’ll also find the customers billing and shipping addresses, along with a link to view other purchases the customer may have had in the past. To edit addresses, click ‘edit’ and a form will appear. Once saved, the new address will be displayed in a localized format. Please note: To edit the order, the status must be set to On Hold or Processing Payment. The next panel on the order page is the order items panel. This panel lists items which are in the order, as well as quantities and prices.